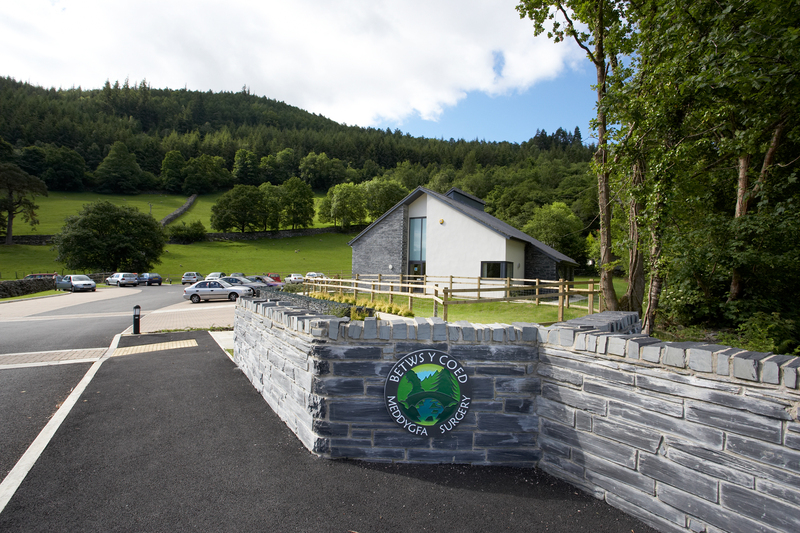 New Health Centre at Betws y Coed for Dr Marshall & Dr MacKereth and Conwy Local Health Board. 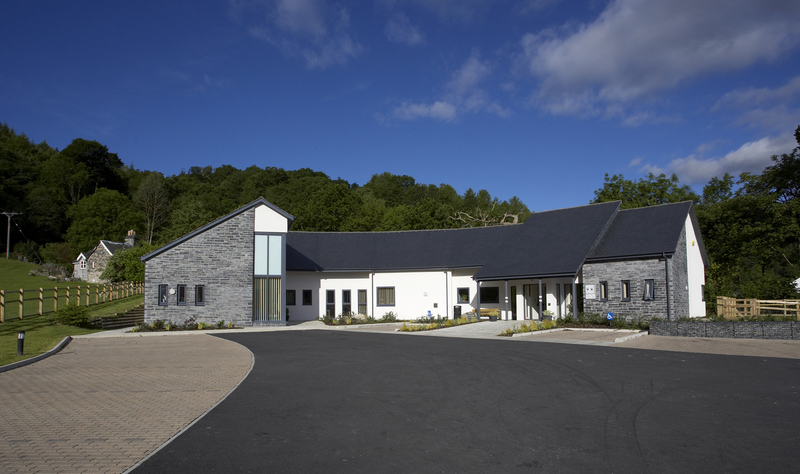 A 455m2 new build health centre located within Snowdonia National Park. Castlemead were selected by the GP Practice and the LHB to locate a site and provide a new premises within tight timescales as the practice were being evicted from their existing premises, which were also sub-standard. Through a thorough process, a preferred site was identified within a greenbelt area lying outside the settlement boundary and the approval of the National Park Authority was gained. 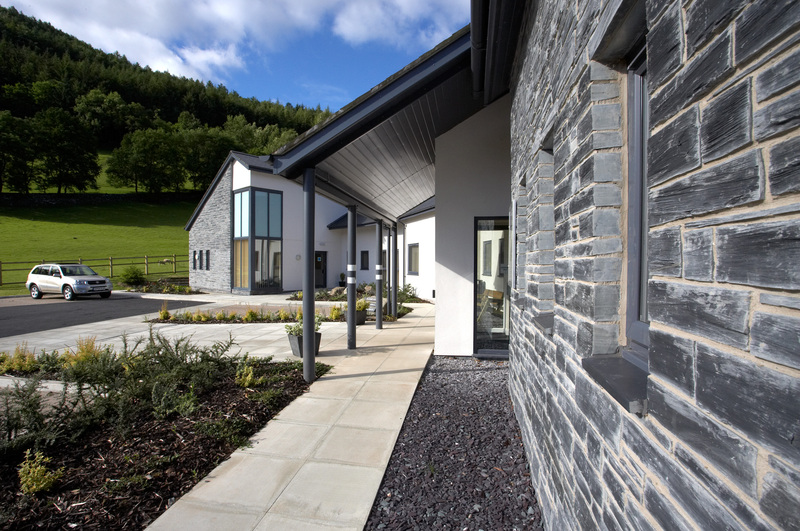 The development was designed to compliment its rural setting and has received acclaim locally and regionally since its completion and handover in August 2007.